Pick up from your resorts by bus to Laganas bay from where we will board on boats for a pleasant cruise to Keri blue caves, Marathonisi Island and the area of the sea turtle Caretta Caretta. During this mini cruise we will stop for swimming in the turquoise blue water and we will photograph all the magnificent places we will meet. 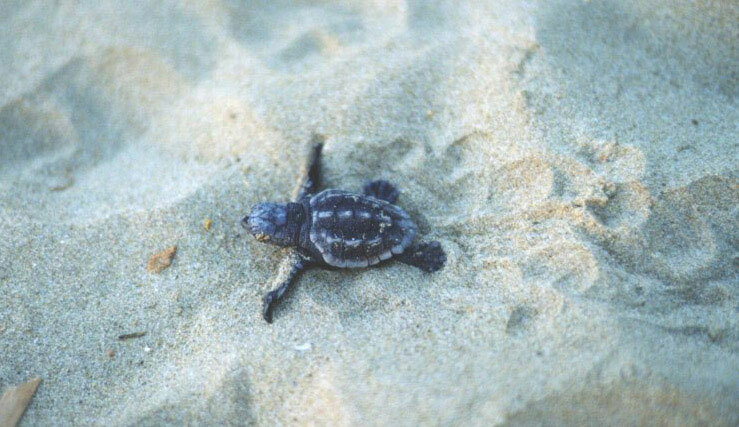 At most times we will see a turtle swimming.